Use one of our pre-built full-width style templates or request your own for an additional fee. We can emulate any type of web page. Ask about our Website/Photos/Video Package! 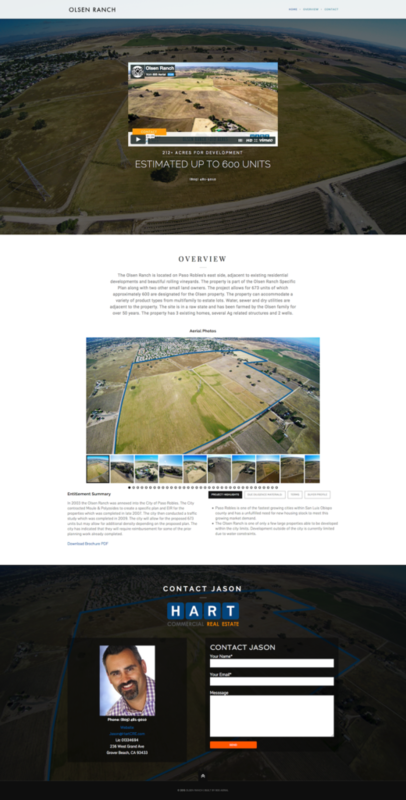 Order our most popular service, the Aerial Photos, Video, and Website package! Aerial Photos – See Photos Porfolio here.